-9/12/18 made the computer a red white and blue theme. Added the 1060 3g and optimized my fans for better cooling. Oc'ed the cpu pretty good for the air cooler. does fine playing 1080p on medium. - It's so old its about to go full circle: having got a water cooler that isn't preforming well after 2 years i'm going back to evo 212. While back i upgraded to ryzen and took this computers gpu. 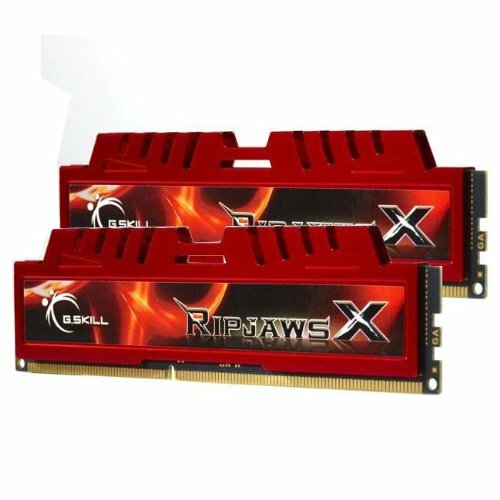 Put in a 770 so i could use it, but now i am replacing the 970 with a equal"ish" 1060 3gb so this computer gets it back. 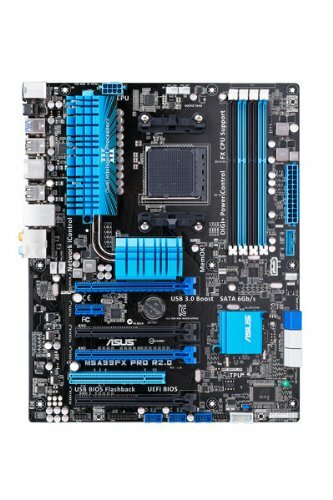 -My biggest problem is fans, the MOBO has 6 fan bus, CPU fan is not accessible in any program and the bios ignores any manual settings always running 2,000 RPM. 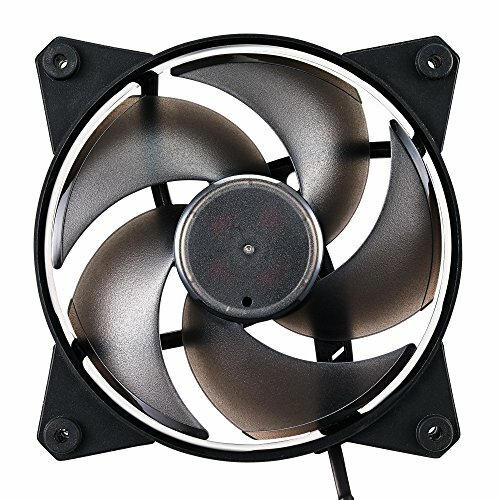 For a computer i run 24/7 it absolutely destroys the cpu fans. The other bus's that i have being PWD will only let me access them as a single bus which is useless. Then the Asus Fan Xpert and AI suite does not work on anything but windows 7 so most extra features on the board are useless. -After having to ditch my Pentium 4 4.0 ghz single core gaming build (Dual core came out a month after buying) for a lightweight performance laptop for college i found myself still buying laptops even when i work from a desk and never move it. After being fed up with how slow laptops. I snapped and ran out to micro center to get the bare minimum for 300. Motherboard 99, cooler 20, WD Blue 40, NXZT 60, 2x4 Sport 60, PSU 40, and i got a bundle discount. After realizing that there was no built in video i grabbed a cheap video card too for 99. So overtime i bought the parts to upgrade, but never bothered to really install them unless i had too. So i just decided one day to build a new pc for some projects i was working on and basically had to upgrade to use the old processor, memory, ssd, psu, video card, hard drive, fans and just stuck all the newer parts in the bigger case with the better MOBO. 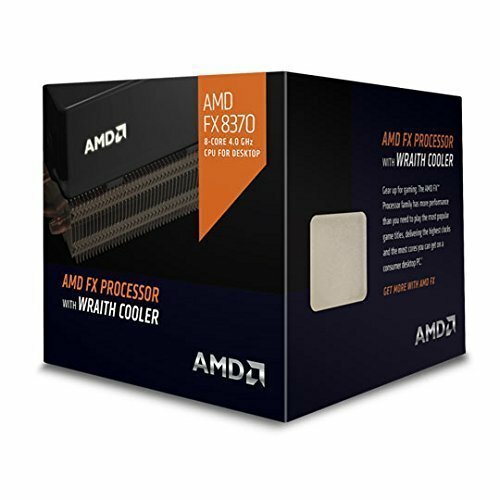 So now Its really as powerful as it can be value wise and i think i just might make a new ryzen build instead of getting more ram and a 1070. I did order a new water cooler AIO just to see if i can break a 4.6 O.C that the 212 can't pass with a 48c core and 72c socket. 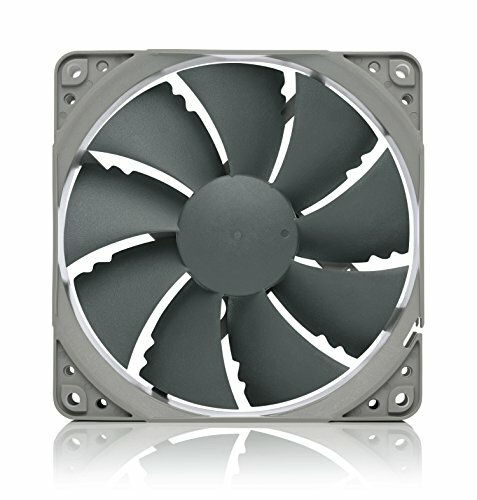 Good for any stock and even a little clock, always good to have for water cooling failure . You get what you paid for, which is all the basic features for a enthusiast. Evo possibly is better? I'm only getting sata 2 speeds with just under 300 mb and peaking at like 333mbs. 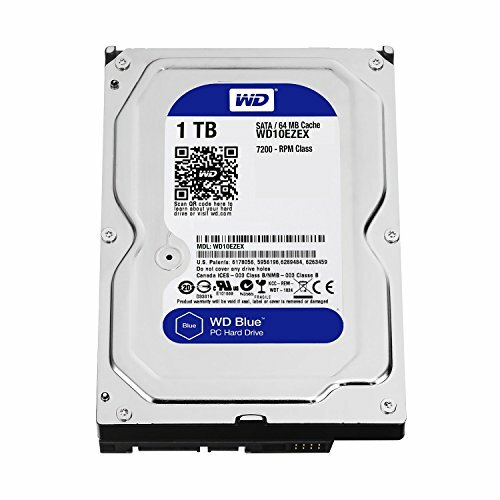 My WD Blue disk drive is running at 190 mb and does a better job with handling files, but does not have windows? I have the same problem on my other MOBO that takes sata 2 and only runs under 200 mb and basically ties the disk drive. Its like it was made to be computer case. These modular designs are becoming so refined. 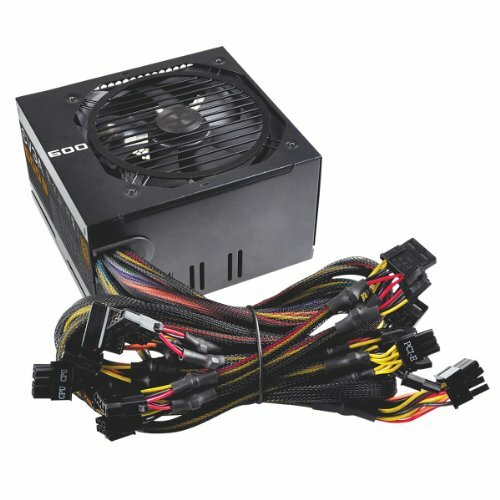 I striped and rebuilt my pc and was going to just leave the psu in. I then realized iv been running it for over a year upside down and the fan against a solid piece of metal. Did it never need to cool itself? or was the fan spinning with no intake enough? Somehow its still fine. 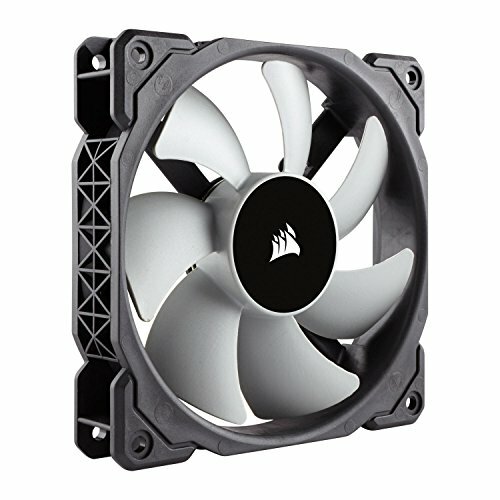 I thought these for front intakes over the high airflow ones because they have a screen next to them and sucking air from narrow slits on the top and bottom of case. So the cpu went up by 10 degrees or more in all modes. i will just get water cooler. If the problem could be fixed with a driver, you can be sure Nvidia would have done it immediately. Nope, unfortunately it is a part of the design of the card and cannot be fixed. However... I will say after using an Asus GTX 970 Strix for a year and a half, I never once had any issues playing all my games at high or ultra settings 1080p. It really was a great card, and I think if the VRAM issue hadn't been as publicized as it was most users wouldn't have even noticed. I know I didn't.